Climbing Wall Association Summit 2014 - Higginson Consulting Ltd.Higginson Consulting Ltd. Climbing Wall Association Summit 2014 - Higginson Consulting Ltd.
Who says conferences have to be boring! 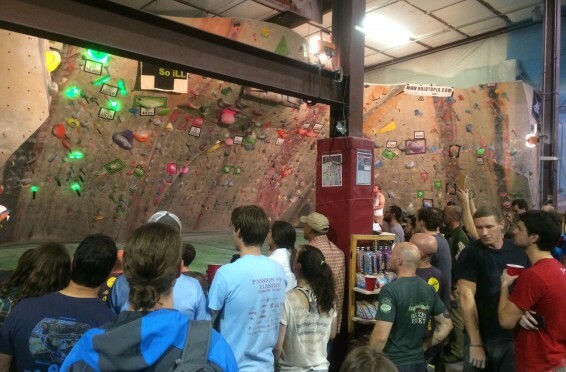 Higginson Consulting Ltd. attended the 8th annual Climbing Wall Association (CWA) Summit, in Boulder Colorado. It was a great event showcasing some of the industry’s best new talent and technology. 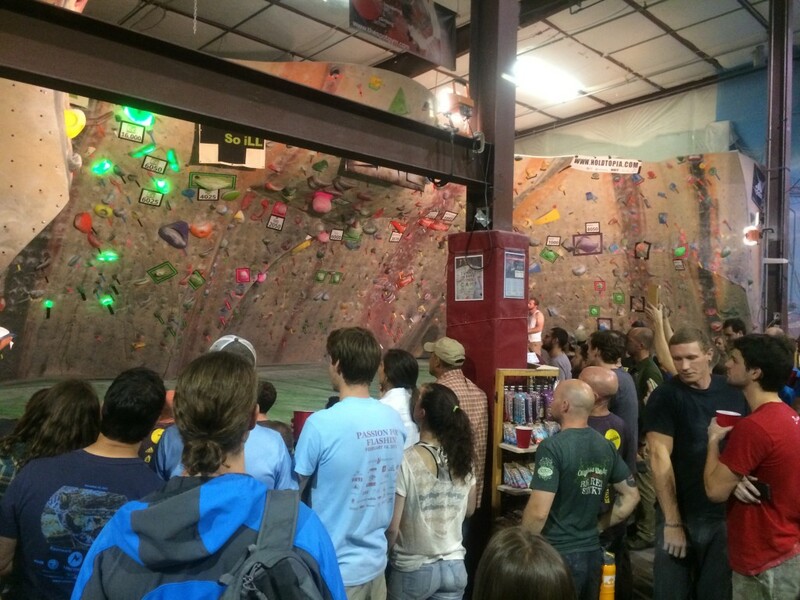 Aside from being surrounded by a group of similarly minded individuals, the event was capped off with a dyno competition!